Note: This article was published on 28th April 2018. 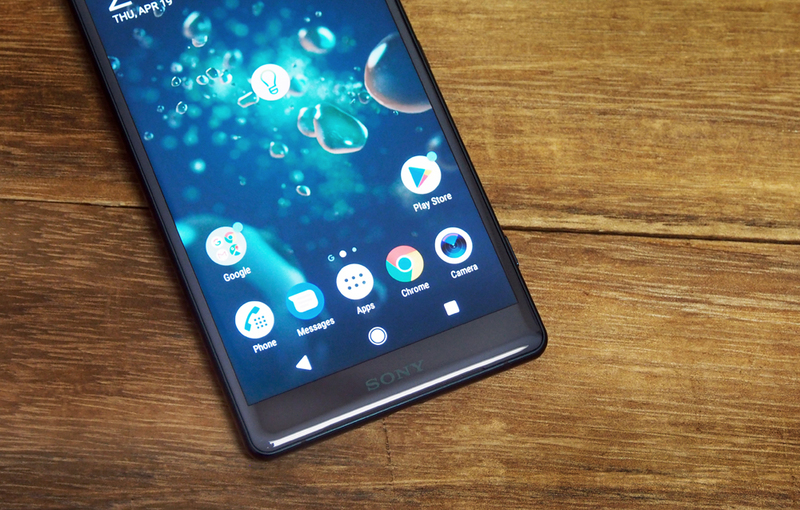 Sony has never dominated the smartphone market in the same way it has done with other industries (console gaming, full-frame mirrorless cameras, etc. ), but the Japanese brand still has an army of loyal fans. 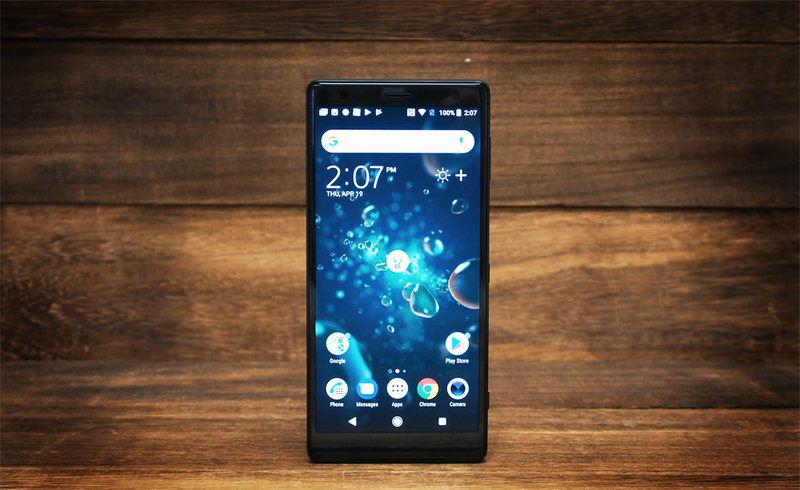 Sony's latest effort, the XZ2, is a fresh start for the company and looks to widen its appeal by ditching the old OmniBalance design and updating to a more modern, curvier, sleeker look. But will it be enough to lure users away from Samsung, Apple, and the army of ultra-competitive Chinese brands now dominating the market? Let's find out. 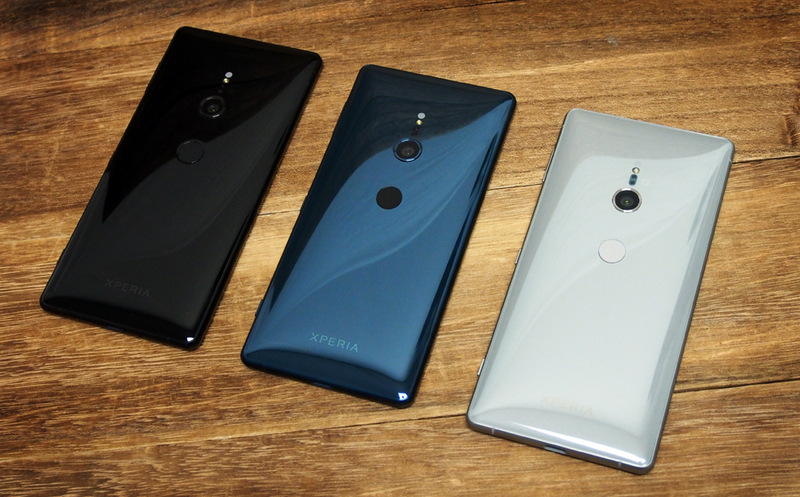 Ever since the first Xperia Z came out way back in 2013, Sony has stuck to its "OmniBalance" design - a minimalist, blocky look that favored hard corners over subtle curves. While OmniBalance has started to look a bit dated in recent years, it was at least unique and identifiable (or it was until Razer copied it with the Razer Phone). OmniBalance has been retired now, replaced with a new "Ambient Flow" design, which features curves, glossy metallic finishes, an aluminum frame and a glass back - just like every other phone today. Ambient Flow doesn't look bad, it's just no longer unique. From a distance, it's hard to tell the XZ2 apart from the HTC U11, or Huawei P20 Pro or any other number of Android smartphones. The phone has an IP65/68 rating (Sony was one of the pioneers of water resistant smartphones) but other unique features from past Xperia devices, like the fingerprint scanner on the power button - which I loved, by the way - are gone, replaced instead with a generic circular fingerprint scanner on the back. The XZ2's design has shortcomings in other areas too. For one, it's really big and thick for a phone with only a 5.7-inch display, with dimensions of 153 x 72 x 11.1 mm. While this makes it feel really solid in hand, it goes against the trend for slimmer, lighter models. For comparison, the Samsung Galaxy S9 has a slightly larger 5.8-inch display but is much smaller and thinner, coming in at 147.7 x 68.7 x 8.5 mm. The XZ2 is also quite heavy, weighing 198g. The S9 is just 163g. Despite having an 18:9 aspect ratio display, it's also hard to consider the XZ2 a "bezel-less" phone, as the bezels all around the display are quite thick. The massive chin is particularly noteworthy, especially since it seems to serve no purpose other than to display the Sony logo. As a result, the XZ2 doesn't feel "bezel-less" in the same way as a Galaxy S9 or iPhone X, it just feels like a normal phone with an extra tall display. 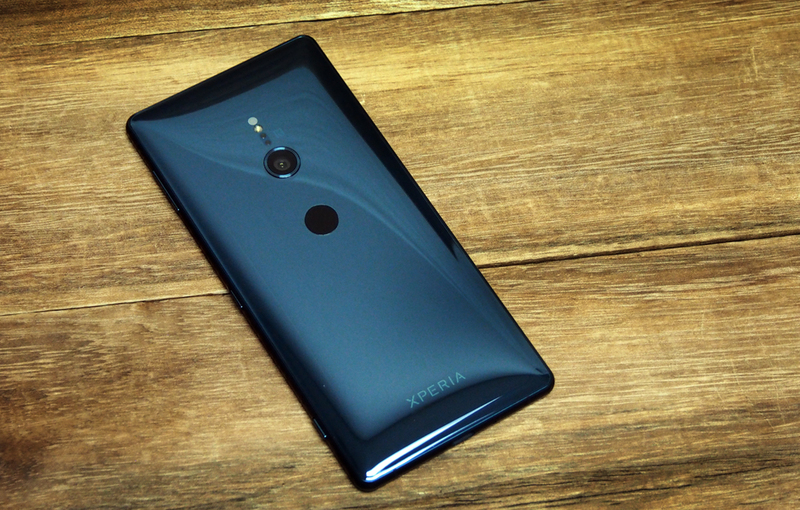 The back of the phone is curved glass that does admittedly make the XZ2 a bit more comfortable in hand than the old OmniBalance design phones. The ultra glossy metallic finish is highly prone to fingerprints and scratches though, so you might want to consider a case. 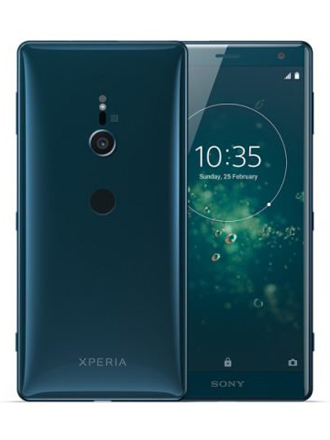 There are three colors available for the XZ2: Black, Silver, and Deep Green, which is actually halfway between green and blue - it reminds me a lot of the Huawei P20 Pro's Midnight Blue color. Internationally, there's also an Ash Pink color, but it's not available in Singapore. On the back, there's a single rear camera above the fingerprint scanner. By the way, the fingerprint scanner is only a scanner - it's non-clicky and doesn't double up as a power button. You'll notice that both the camera module and fingerprint scanner are positioned really low on the phone. 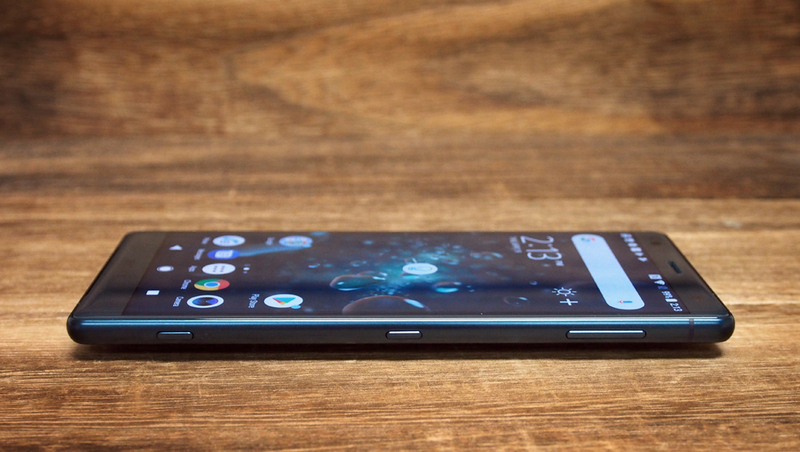 According to Sony, this is because the scanner is aligned for where your finger would be if you're using the phone one-handed - i.e., you would be holding it much further down than normal so your thumb can type on the keyboard. While this sort of makes sense, you generally only use the fingerprint scanner when unlocking the phone, in which case you'll probably be picking it up holding it higher up. Personally, even after a week with the phone I never got used to it and almost always put my finger directly on the camera lens first - it doesn't help that the camera lens is positioned in the exact spot where every other phone has the rear fingerprint scanner, and it's also the same size and shape as the fingerprint scanner. The whole point of a rear-mounted scanner is that your fingertip naturally falls on it, but that's just not the case here. The odd button placement continues on the side of the phone where the power button is positioned extremely low (presumably to match the fingerprint scanner since you have to push it first to wake the phone). Meanwhile, the volume rocker is positioned really high up, almost at the very top of the phone. You actually have to adjust your grip to move your thumb from one to the other. As with most Sony phones, there's a dedicated camera shutter button on the bottom right edge which is really handy. On the top of the phone, you'll find a dual nano-SIM card slot. The second slot doubles up as a microSD card slot compatible with cards up to 400GB in capacity. On the bottom of the phone, there's a single USB Type-C port. Yes, after being one of the longest holdouts in the battle to save the headphone port (the others being LG and Samsung), Sony has given in and removed it. You do get a dongle in the box, but as one of the leading headphone brands in the world, it would have been nice to see Sony keep a headphone port in its flagship smartphone. 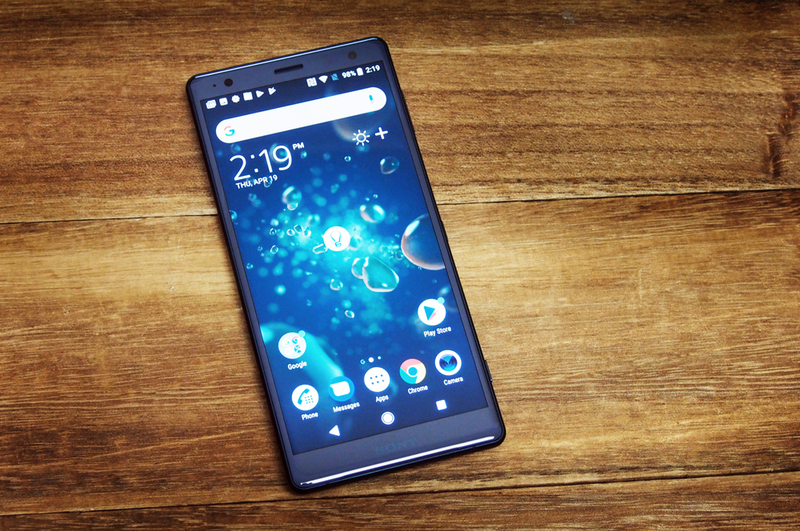 Overall, while the XZ2 is a new look for Sony, it just doesn't feel fresh when you compare it to what other brands have been doing for years. It's big and thick, and it has little in the way of distinguishing features. Samsung has its curved Infinity Display, Apple has the notch, but Sony just looks like it's playing catch up. Moving onto the display, the XZ2 has a 5.7-inch IPS LCD panel with a Full HD+ 2,160 x 1,080 pixels resolution display (~424ppi). 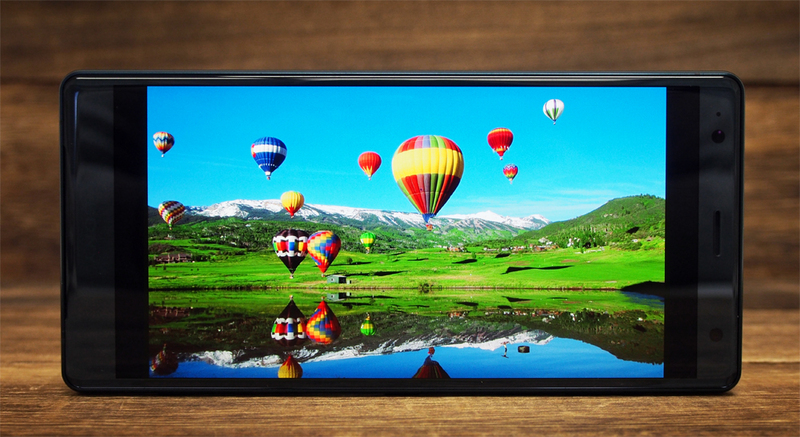 The display is acceptable, with rich, vibrant colors, but the contrast isn't as good as you'll find on an OLED panel and its maximum brightness could be better - it's a bit hard to see under bright sunlight. The display is paired with Sony's X-Reality engine software, which "upscales" everything onscreen from normal dynamic range to HDR. Turning the enhancement mode on, you can see the extra contrast and depth it adds, but it's still not up to the contrast levels of an OLED display. 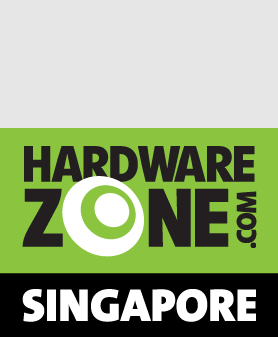 With more and more brands now using OLED panels on their high-end smartphones, the LCD panel on the XZ2 doesn't look great in comparison. 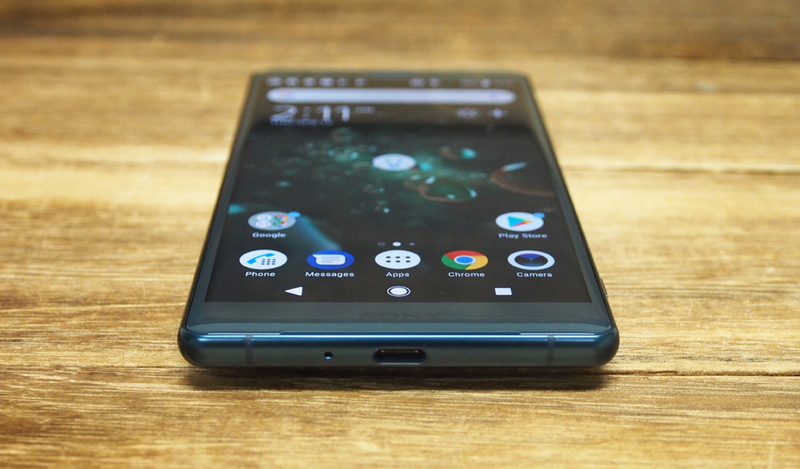 Audio on the XZ2 comes from a pair of front-facing stereo speakers. The two speakers are positioned above and below the display (the one above the display doubles up as the earpiece). Unfortunately, the speakers themselves aren't the best. There's plenty of volume, but anything above 70 percent or so sounds distorted. Highs are raspy and the sound is tinny, with little bass to speak of. The speakers also boast Sony's own S-Force Front Surround technology that simulates surround sound. It sort of works, but the separation isn't as pronounced as it is on the Samsung Galaxy S9's Dolby Atmos surround sound setting. Sony is one of the leading proponents of high-res audio, and as such, the XZ2 supports multiple high-res formats: LPCM, FLAC, ALAC, and DSD. Having said that, there's no support for MQA, which is a pity considering Sony's high-res Walkmans do support it (as does the LG V30+). 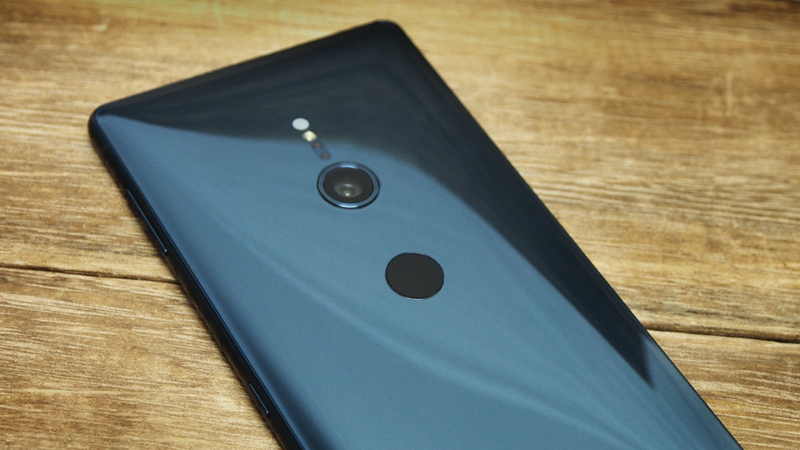 The XZ2's strangest feature is "Dynamic Vibration." Essentially what Sony's done is take an oversized haptic actuator - specifically, the one found inside the PlayStation 4's Dualshock 4 controller - and put it inside the phone. Pair that with some software that activates the vibration in sync with loud audio cues and you've got Dynamic Vibration. Unfortunately the whole system isn't very consistent. It doesn't work with many games (arguably its most useful application) and it only works sporadically with Netflix and Twitch. 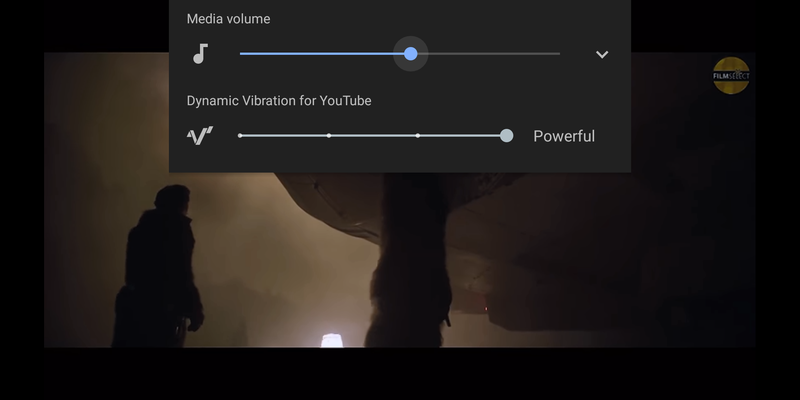 It's most consistent with YouTube videos, and you can have some fun by cranking the vibration setting to the highest level and watching movie trailers with lots of deep bass notes (pretty much any trailer that uses that BRAAAM! sound from Inception) but overall the whole feature just feels gimmicky. The XZ2 runs on Android 8.0 Oreo, with some minor tweaks by Sony. 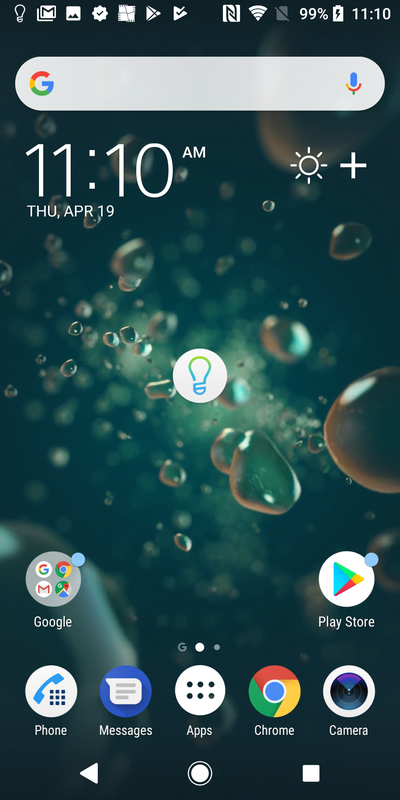 The settings menu is mostly untouched and is basically the same as stock Android. 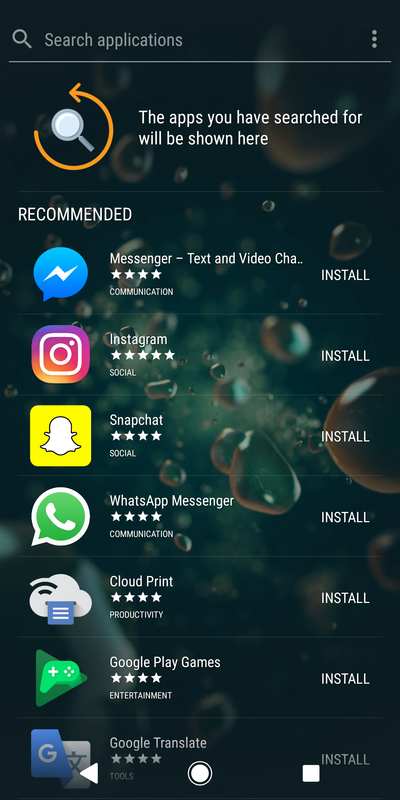 A few differences you will find include a horizontally scrolling app drawer (stock Android 8.0 scrolls vertically) and an additional panel to the left of the app drawer which offers up recommended apps based on your usage. 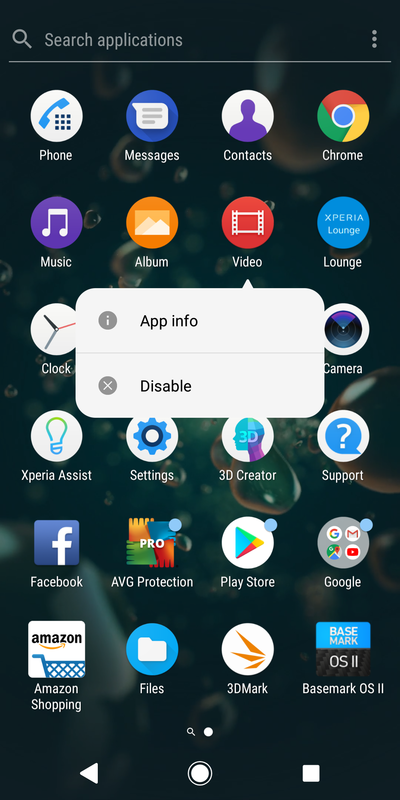 Sony has also pre-installed quite a few of its own apps, which frustratingly cannot be deleted - although you can disable them, which hides them from view. 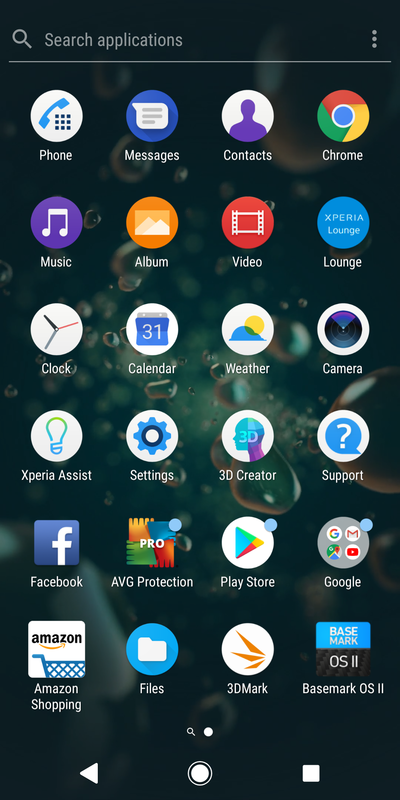 Sony includes an Xperia Assist app (a weird chat bot-like app that tells you about features on the phone), Xperia Lounge (a community app where you can download Sony content), and its own email, gallery, music and video applications. 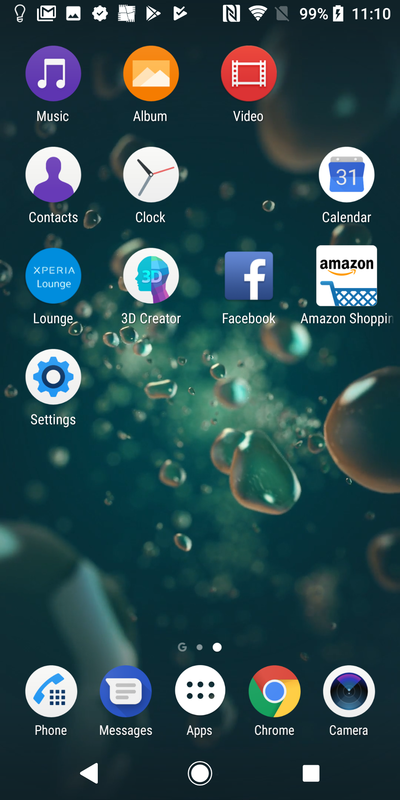 Google's own version of these apps are also pre-installed, and are cleaner and better, so there's really no reason to use Sony's versions. Sony also pre-installs AVG Protection and Amazon Shopping. Again, these third-party apps can't be deleted, only disabled. Functionally, this isn't really a problem, but the phone only has 64GB internal storage, which isn't much. Fresh out of the box, 18GB of that storage space is taken up by the OS and pre-installed apps, so it's a bit frustrating that you can't delete them to clear up space.